1B-05. 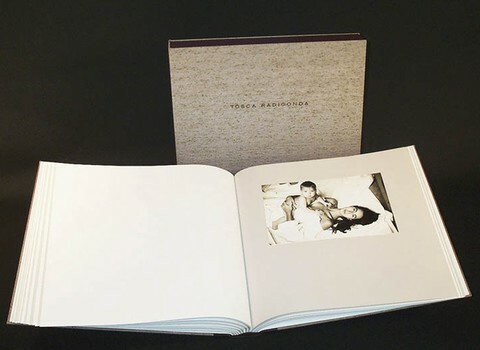 Tosca Radigonda portfolio book & box 2. Silver prints attached with two-sided tape.